Hello from my small country of Lebanon! I am Lulu, painter and wellness advocate, following my passion for painting to wellness synchronizing my education, knowledge, and experience, trying to spread joy and love. Throughout my life I have suffered several health issues which mainly were related to digestive irregularities. I knew there was a misdiagnosis in my case. I began searching and researching following my curiosity to know the root cause. 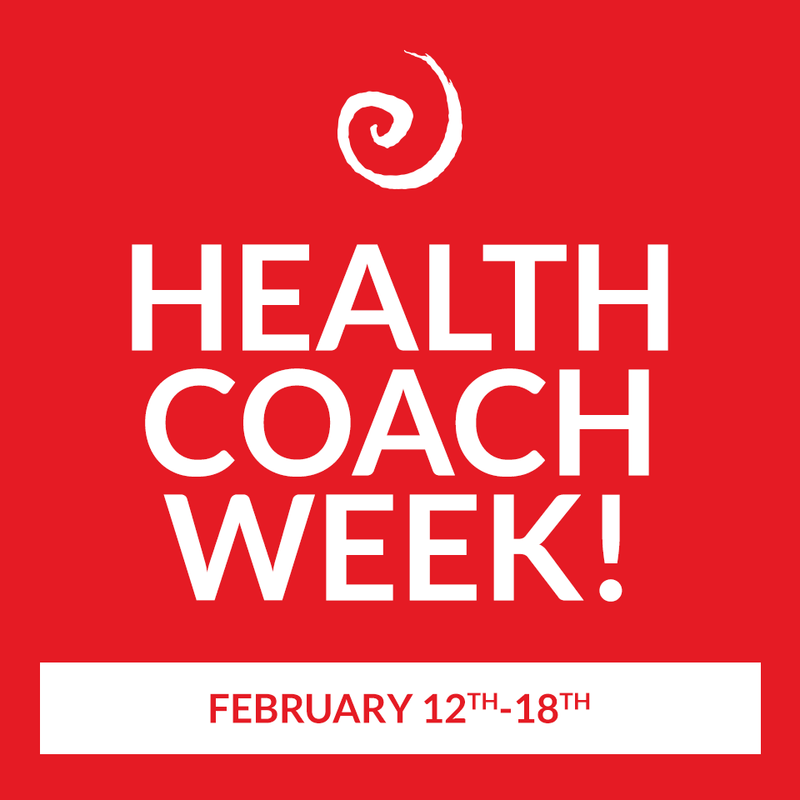 Never by any chance did it occur to me that I would someday study holistic health coaching. It was as if all the pieces just fell into their places and the big white canvas became a complete painted artwork. The Institute for Integrative Nutrition (IIN) not only gave me the knowledge but expanded my perspective. Becoming a wellness advocate and counselor was tantamount to being a creative artist (my original specialty). Lebanon went through a very destructive civil war during the mid-seventies till 1990. It was devastating. It ruined and wounded Lebanese. I studied fine arts under bombardment and explosions. There was no water and no electricity but life went on. I even earned a scholarship to pursue my masters in Italy. Working, living, and surviving every day was always a challenge. Even after the war ended there was always the realization that civil war could break out again. My education was enhanced by the introduction of essential oils and energy healing. My exploration of integrating all-natural foods and herbs helped to restore my body, mind, and spirit, resulting in more of a state of peace and gratitude. Art and painting were my antidotes to the poisonous, negative thoughts of war and hatred. Through my art, I colored my life to be the grateful person I am now. Black Magic Woman 100x100 oil on canvas 1993. Exhibited in Washington, DC in 2012. 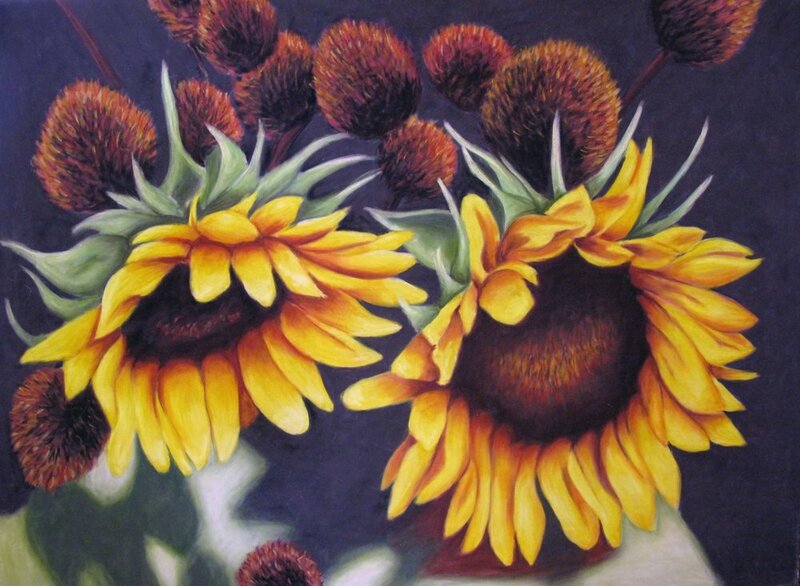 Sunflower 60x80 pastel on velour 2011. 102x82cm pastel on velour paper 2011. Mosaic With Mixed Media. 110x110 real Venetian mosaic 2000 - 2001. Red Rose 70x62 pastel on velour paper 2011.